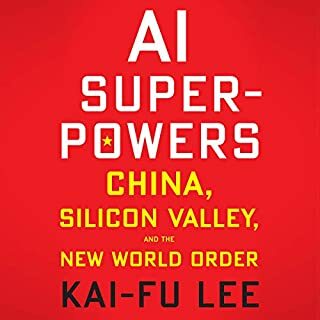 With staffs that are collectively larger than the Russian army and combined revenues of over $130 billion a year, the Big Four accounting firms - Deloitte, PricewaterhouseCoopers, Ernst & Young, and KPMG - are a keystone of global commerce. But leading scholar Ian Gow and award-winning author Stuart Kells warn that a house of cards may be about to fall. 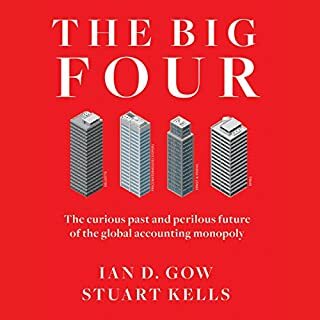 This account of the past, present, and likely future of the Big Four is essential listening for anyone perplexed or fascinated by professional services. Penguin presents the audiobook edition of Crashed by Adam Tooze, read by Simon Vance, with an introduction read by the author. In September 2008 the Great Financial Crisis, triggered by the collapse of Lehman brothers, shook the world. A decade later its spectre still haunts us. 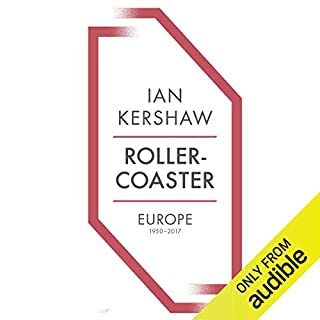 As the appalling scope and scale of the crash was revealed, the financial institutions that had symbolised the West's triumph since the end of the Cold War seemed - through greed, malice and incompetence - to be about to bring the entire system to its knees. The weeds are thick and you can easily get lost (especially in the first few chapters). But if you stick in there, you'll get to a point of marvelous clarity at the state of contemporary geopolitics. 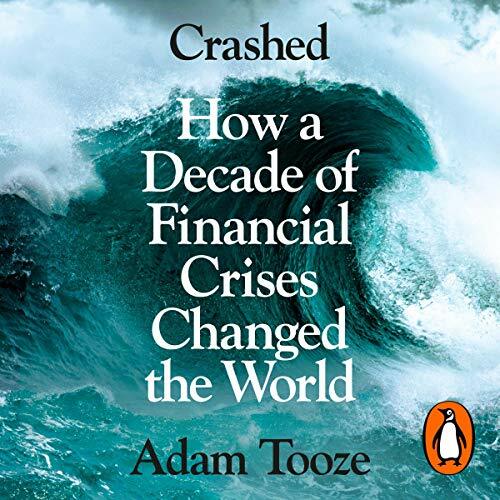 Dealing first with the financial crisis of 2008 (the build-up to the crisis and the response of policy makers) and then the European sovereign debt crisis of 2010 - 2012, Adam Tooze has written as good an analysis as anything I've seen from strictly economic commentators. It helps enormously that he writes so well. 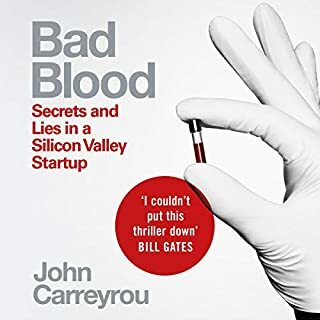 The book though is far more than an history of the financial shenanigans of Wall Street and the City of London, or the various policy responses of the Fed, BofE and ECB. 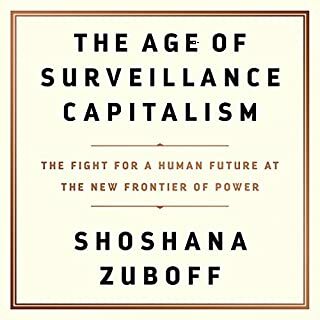 At its heart the book deals with the question of how modern democratic politics interacts with the hugely complex, interconnected macro-financial system, as he labels it. Judged by the response of the GOP and the Conservative Party in Britain, parties that traditionally placed themselves as mediating this relationship, the signs are far from encouraging. Excellent history of the Crash & how the banks responded. My only criticism is it presents a somewhat sympathetic account to those in power making the decisions at the time. 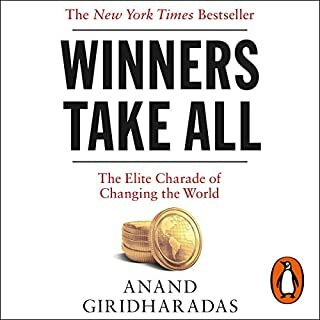 Where it could have been better is in outlining a more progressive alternative than the one demanded by the EU / global finance since 2008 - to better contextualise the failings of govts to prioritise the prosperity of its people over the continuation of an inequitable system on life support - fuelled by unsustainable debt / credit bubbles. Enjoyed having the author read the introduction. The rest of the book was very well read by Simon Vance. So much happened during this time, it has amazed me quite how many elements I did not even know about. 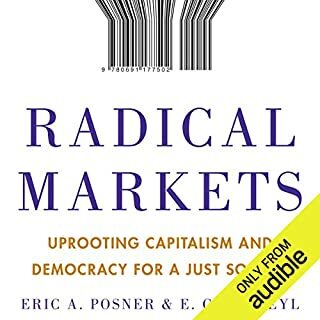 The description of the various market mechanisms can be quite technical, I don't think audio books particularly lend themselves to this aspect. But on the other hand the narrative to the various dramas were brought alive very effectively by the narrator. The detailed, but readable book, equally suitable for scholars and casual readership, truly masterpiece. 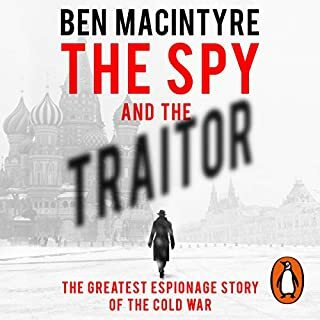 Simon Vance superbly narrates the audiobook. I'm not qualified, but my humble opinion is that more emphasis on the true origins of the growth of the financial sector’s balance sheets, the global savings glut, would be welcomed. I would, therefore, recommend ’The Shifts and the Shocks’ by Martin Wolf as an accompanying book (hardcover, paperback or MP3 CD – audiobook). Read this two books, and you will know (almost) everything about topics. 'Crashed' is a must-read or listen. 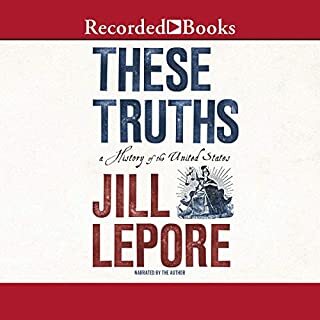 I have combined a fantastic combo of the hardcover book and audiobook because I still learn the English language. Match made in the heavens. 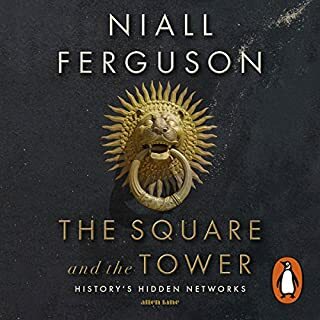 Utterly gripping story of a period we all lived through without even the slightest sense of the real drama that was playing out on the trading floors and in the cabinet offices and boardrooms of the great powers. 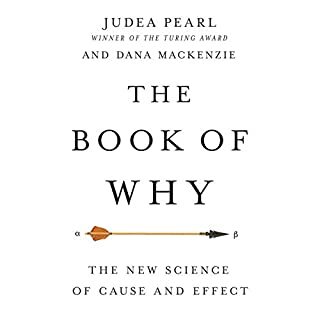 A great book that provides a good overview of the past decade. I really enjoyed it. 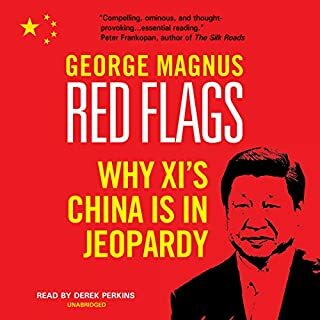 Very informative but points out things that you tend to forget like the rise of nationalism and the sketchy workings of the worlds powers. Brilliant historical & economic analysis of the 2008 crash! 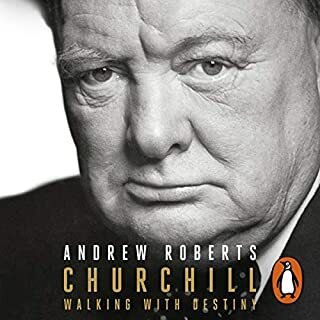 This is a seminal piece of work that brings together the political, historical and economic threads of an event that shaped the world. 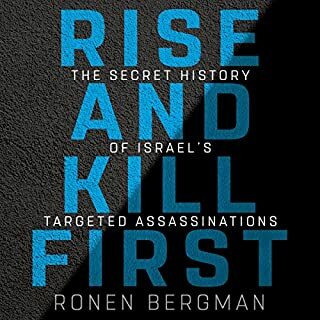 The author has thoroughly researched the background events leading to the crisis. He takes you up to and through the events of 2008 right up to 2017 including the election of President Trump. 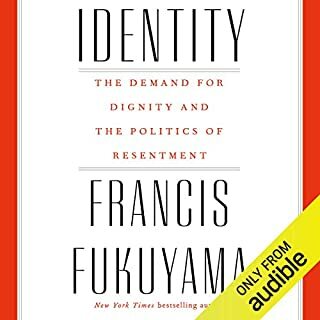 The analysis of American politics alone makes the book worthwhile. 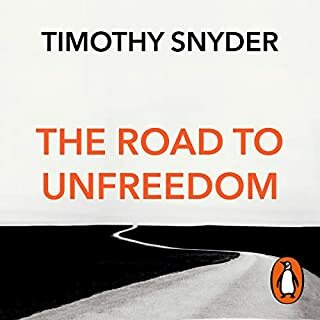 He explains (and you have to listen very carefully) the geopolitical context in which world governments had to operate as well as the economic band-aids and then major surgery that was applied as governments realised there was a systemic problem. Unsurprisingly the bankers do not come out of the narrative with any glory. But they were not and are still not the only problem. Nationalism at the centre of Europe in the form of German domestic fiscal policy supported by French self interest are revealed as major impediments to European recovery and, possibly going forward, the fracture of Europe. Listen and make your own mind up. This is well worth listening to. 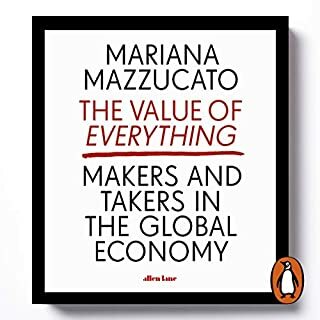 a little heavy on the economic jargon at first but bear with it, so many interesting insights into the reaction of individual countries and leaders to this unfolding disaster. from the bitter infighting of congress to the equally divided EU, imperious China, and the emerging bloc, this is a tour de force regarding the truly global impact of the financial crisis on this decade - but where the book really excells is on the small political details i.e Obama piling the pressure on Merkhel to act in order to save the EU's weaker members. 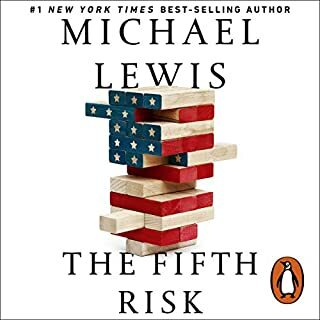 if you like economics and geopolitics, id highly recommend.